If you sell things on your website, there’s not even a debate. An SSL certificate is not optional. Since most payment gateways don’t even work properly without an SSL, we don’t need to convince the ecommerce folks out there to get one. So this is mostly for you lead generation and small business owner folks. 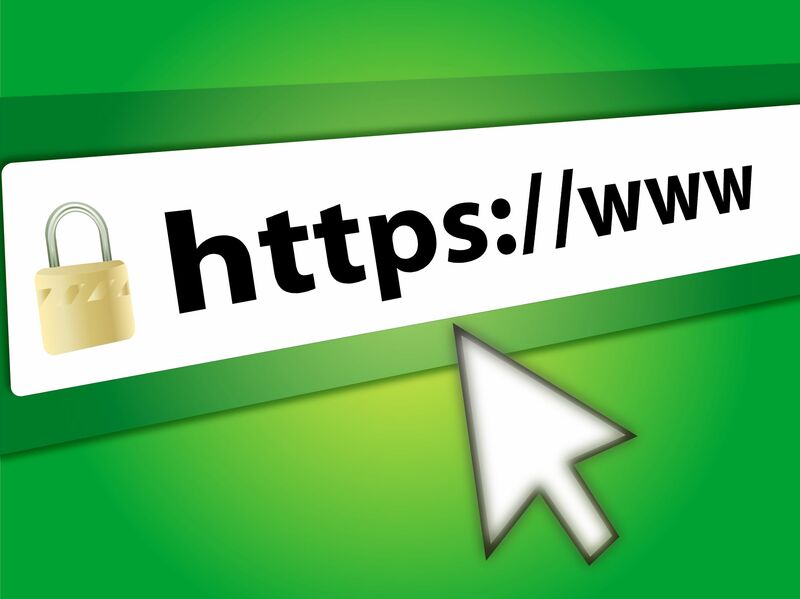 Google isn’t going to stop pushing HTTPS. Since making the original announcement in 2014, Google has pushed HTTPS harder and harder. It is now a legitimate ranking factor Originally used only as a tie-breaker when all other things were equal, it’s now widely believed that SSL means more. In the search results below for “minneapolis web design,” the first six results are all HTTPS. Could that company down in position seven move up with an SSL certificate? That’s certainly a possibility, and it’s definitely a logical step in their SEO efforts.